With over 10 years of experience delivering environmental education, including increasing public awareness of aquatic species at risk and leading school kids on interpretive hikes in the great outdoors, Mia is very excited to be part of the Wildsight education team. A relatively new transplant to the west, Mia moved to Revelstoke from Ontario in the summer of 2017, after falling under the spell of the mountains from many previous visits. 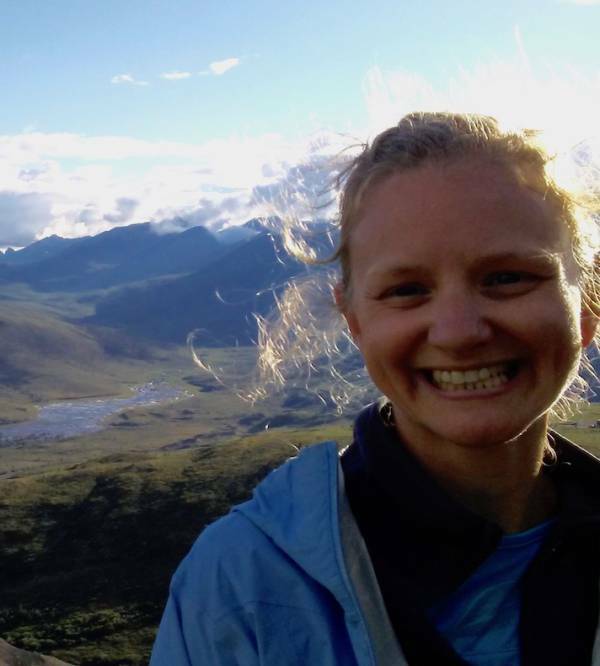 Mia is looking forward to sharing her passion for the natural world and connecting students to wild places.